Dysport is the latest cosmetic injectable approved by the FDA to treat facial wrinkles. As we age, dynamic wrinkles form in the upper regions of our face. Dynamic wrinkles include those lines across the forehead (horizontal rhytids), around the eyes (crow’s feet), and between the eyebrows (glabella). Dysport works by treating specific, wrinkle-causing facial muscles in order to eliminate the dynamic wrinkles. 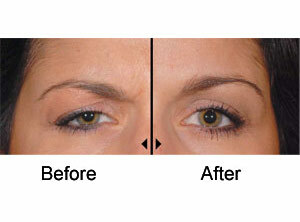 In the proper hands Dysport can provide a very natural appearing and dramatic improvement in your appearance. Dysport treatments are performed in the comfort of our office. 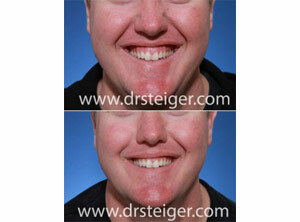 There is no down time with this procedure, and you can return to your regular daily activiteis immediately. Dr. Jacob D Steiger MD is South Florida Dysport expert board certified by the American Board of Facial Plastic and Reconstructive Surgery and the American Board of Otolaryngology- Head & Neck Surgery. He practices in Boca Raton and Delray Beach, Florida treating patients from Palm Beach, Ft. Lauderdale, Miami, as well as patients from all over the US and from around the world.